I think grief can bring out the best and also the worst in families. Loss can bring on a roller coaster of emotions for everyone concerned and people grieve in different ways. My mum’s passing shocked the whole family as it was so unexpected and after the funeral, most people sort of scurried off and dealt with it in their own way. There wasn’t much “togetherness” and I remember my dad had some cross words with some family members which led to a fall out. I argued mainly with my sister. The pressure of everything felt just too much. When we’re in a state of grief, emotions are heightened and sensitivity leads to the sort of thinking and behaviour that’s outside of our ‘norm’. I’ve seen and heard about conflict arising for all sorts of reasons. It’s important to let go of any expectations and maintain healthy and respectful boundaries – especially in the early days of grief. If you have family around, look out for one another and most of all, look after yourself. Show your siblings and family members compassion and be honest about your own feelings. Take each step of the journey day by day, and lean on each other for support. With time and grace, you will break through your pain and together you’ll be able to move forward to honour your loss. #1. Communication is an important part of your interactions with your family, so keep the lines open and be honest. Be sensitive to how others feel but give them the opportunity to respect how you feel, too. #2. If somebody says or does something to piss you off, practice the power of the pause. A knee-jerk reaction is tempting, but pause before responding to a situation that upsets you. Your feelings are totally valid but it’s unlikely that the other person meant to hurt you. Give yourself time and space to process. #3. If you do react to being triggered, forgive yourself and move on. Find an opportunity another time to make your apologies and let them know you’re not in the right head space. They’ll likely understand, and you can both move on. #4. Compromise and encourage a consultative approach. This isn’t about keeping everybody happy but it is about making sure that everybody’s thoughts and feelings on the subject of (for example funeral arrangements) are heard. Compromise is key. #5. Refrain from making judgements about how somebody “should” be grieving. There are so many ways in which people come to terms with loss and work through grief. Be supportive and listen to each other’s needs. #6. Be open to third party support or family therapy. 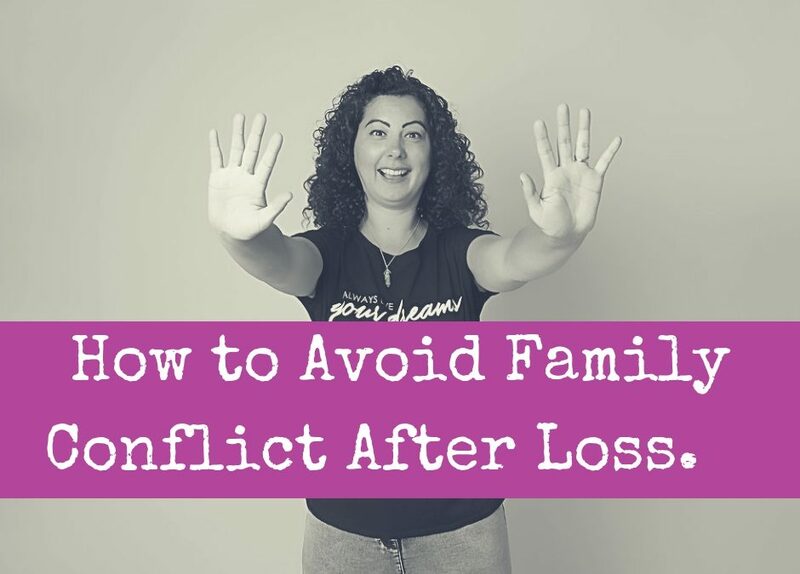 It can really help to have somebody to mediate, facilitate or step in when the family need to make important decisions or work through any tension that has arisen. This could be a solicitor, professional mediator, therapist or trusted friend. Grief can be overwhelming and messy, especially when a group of you are doing what you can to cope with things simultaneously. Challenges will probably crop up such as having to deal with practical matters like the funeral planning or the family estate. Arguments with family are upsetting, but this is common when everyone is grieving. Don’t get sucked into or add fuel to an already difficult situation. 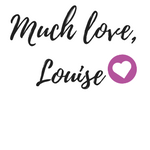 If you want to find out more about how coaching can help you with your grief, see my coaching services.